Lights, Power Points and Switches. 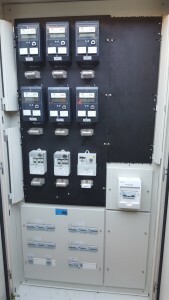 I you want your business to be efficient and running smoothly, you need your electricity to be running. 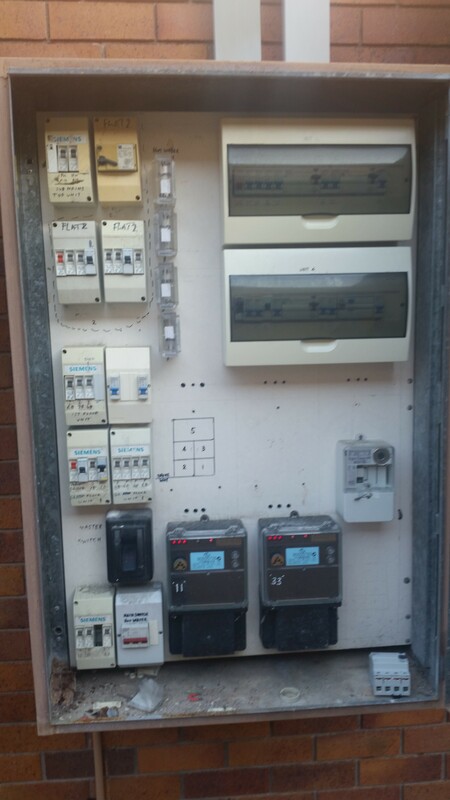 Astra Electrical is on call, providing you these services. We understand the needs of a business and are prepared to go above and beyond to meet them. 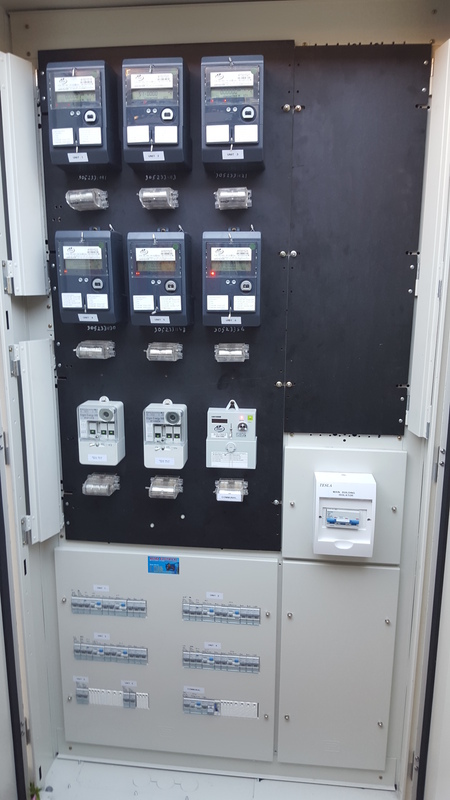 We do all types of commercial electrical work such as multi-tenancy installations in unit complexes and shop-fit outs in shopping centres and shopping malls. Quotation Request Form at astraelectrical.com.au website. 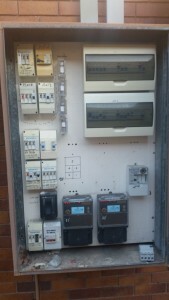 Have a qualified electrician phone you to discuss your requirements. Simply let us know your first name and your best contact number. Please let us know the address of your job site. This will aid in providing you with an accurate estimate. Astra Electrical services the whole Wide Bay Burnett and Fraser Coast. Our working hours are from 7am to 5 pm, but In EMERGENCY, Astra Electrical takes after hour calls and call outs. We currently have 3 crews operating. For all bookings contact us at our head office or email.